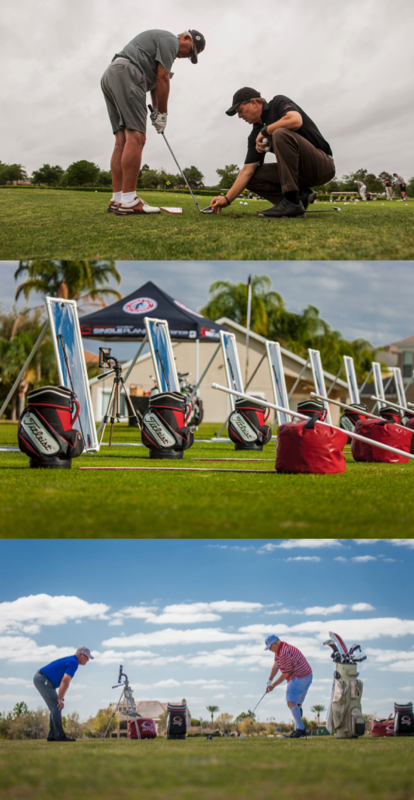 The Graves Golf Academy 3 Day School is our most popular program. About 1/3 of your time will be spent in a group setting with Todd, Tim or the Master Instructor team describing, demonstrating, and teaching the single plane swing techniques. Another 1/3 of your time will be spent performing individualized practice on short game with the instructors. And the final 1/3 will be spent performing individualized practice on the full swing with the instructors. This School is designed to cover all aspects of both the full swing and the short game. The Goal of the 3 Day School is to give the student a true understanding of the single plane swing and how the short game directly relates. School Cancellation Policy in effect from date of registration.